My greatest satisfaction in life comes from creating amazing wedding photographs that will be cherished by my brides and grooms, their friends and families for years to come. My second greatest source of fulfillment comes through the friendships I have fostered along the way. What a great way to make a living...being with people on one of the happiest days of their lives. Better still is being invited back to do it again. 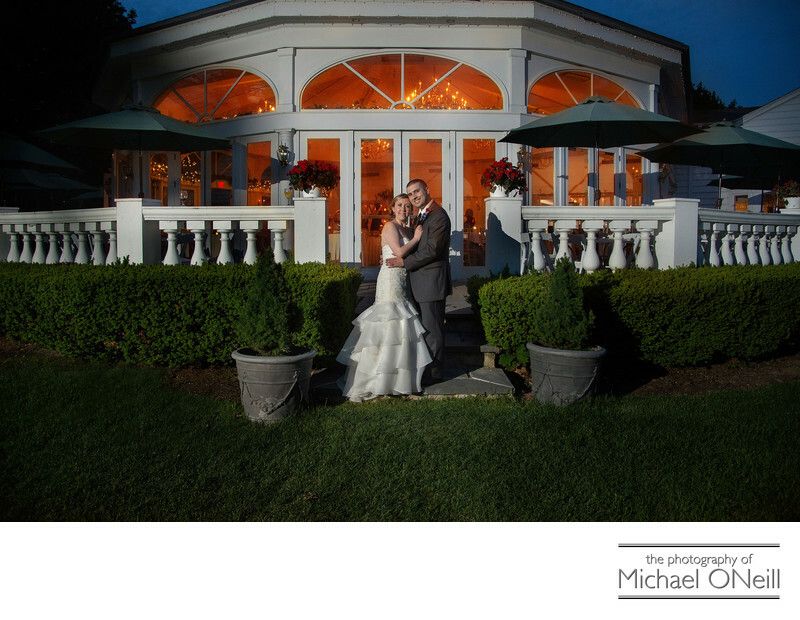 Such was the case with the bride you see pictured here at the Milleridge Cottage in Jericho, NY. You see, less than two years before this wedding picture was taken I had the privilege of photographing this bride’s sister’s wedding. My greatest source of new clients comes from the referrals of previous clients. That says a lot about my reputation and performance because no matter how much any couple likes you they wouldn’t recommend you toa friend or family member if you hadn’t done a great job in the past. I value my reputation for consistently producing amazing wedding photos under any conditions at any venue. I thank my loyal customers for spreading the word about my talents and I look forward to visiting with them at their next big family function.